We recognize that you are already a part of a geographical community, a neighborhood or town. support each other in difficult times, love the Lord God, and celebrate the joys of life? 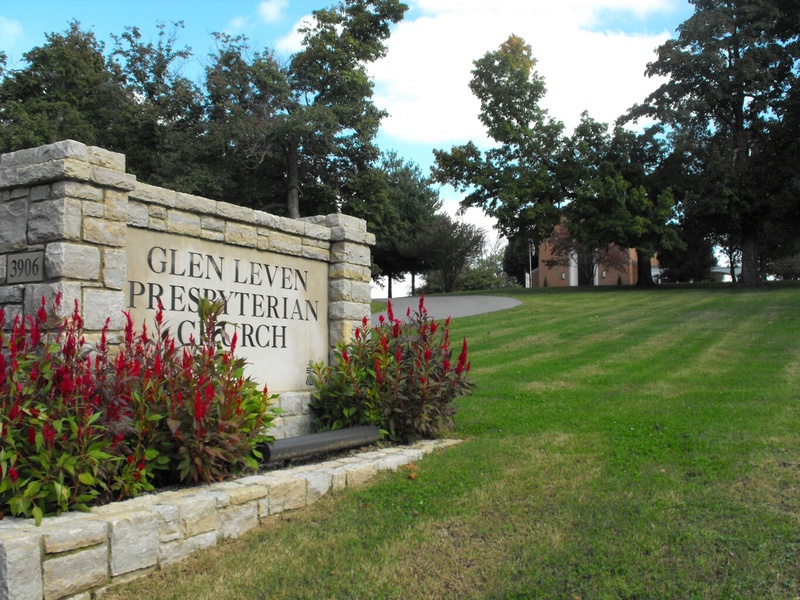 At Glen Leven Presbyterian Church we think a true community of faith does all that and more. We strive to be a place where everyone is accepted and feels a sense of belonging. We seek to grow in our relationship with God and with one another, experiencing the fullness of life. We are not about being perfect, but we are about being perfected. We are a vibrant community that has a place for you! Come and discover your place at Glen Leven. A Loving Community called together by God to be a People of Faith, Prayer, Nurture, and Outreach.